Almost 70 percent of marketers say they’re pulling in more data this year than they did the previous year. Unfortunately, only about 30 percent of that data, according to the Content Marketing Institute, is being used to the benefit of the sales department. When you consider that statistic, it’s no surprise that sales departments are the ones lagging behind when it comes to utilizing the tools found in robust customer relationship management (CRM) systems. But there is a reason for this and it has everything to do with the design of the reporting tools found in most customer relationship management solutions. Before you decide to switch out your entire CRM system, which would be a highly costly and time consuming procedure, look at some of these tips that can get your sales and marketing teams connected. Your sales and marketing team are working toward the same goal, but often not together. Your marketing team is trying to make a connection with your future clients by establishing a message that speaks to the target audience. Your sales team is trying to close the deal. Are they working under the same game plan? Aligning strategies through information gathered in sales reports can help these teams see eye-to-eye. Your marketing team should be tracking how every piece of information is affecting the customer base. Is your salesforce doing the same? Knowing how your clients are interacting with the information you put out to them is critical in closing a sales cycle sooner. 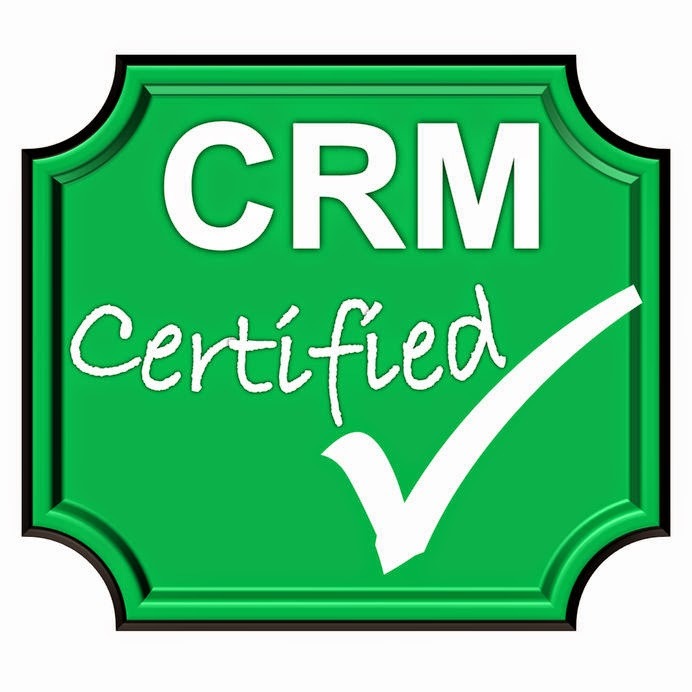 CRM is a perfect silo for this information to funnel out to both teams. If your departments are aligned, it’s time to measure the success of their cohesion. To do this, you need to track your expenditures in your latest campaign and compare that to what you netted in revenues during the campaign. For maximum potential, organizations have begun to look at the reporting tools used by the sales department. The information gained through the salesforce is of great value to the marketing department because it reveals insights into the behavior of the client. Without the proper reporting tools, marketers are left in the dark. Sales managers are also left without much information to go on when the salesforce fails to file reports, which means there is little accountability in the office. There is a solution to this problem, a mobile sales reporting app that integrates easily with popular CRM systems. It’s a great solution because it allows sales reps to file reports in less than a minute – from the field on their mobile devices. Front Row Solutions, a company built by former sales reps, queried more than 100 sales reps to find out what they want in their CRM reporting tools. Building a solution around those answers, we have created one of the best reporting tools on the market today, which allows your sales team to file detailed reports in less than a minute. If you’re spinning wheels with your CRM reporting tools, get with Front Row and stay ahead of your competition.